What are the three main things your Notary will do for you when purchasing property, sale or mortgage? 1) Your Notary is the bridge between you and the buyer or seller: Allow your Notary Signing Agent to act as the intermediary between the two parties involved in the real estate transaction. They will guide you through all your loan documents to ensure you sign in the right spots. 2) Your Notary’s job is to protect you during the deal: You’re not likely to be comfortable handing over large sums of cash to a buyer you don’t know, and similarly, you would not want to release your property’s title without guarantee of payment. 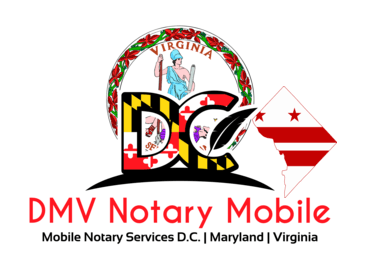 A notary will ensure the transaction goes smoothly and verify the identities of the parties. 3) Your Notary will ensure all the proper paperwork is filed: During the transaction, a central part of your notary signing agents job is to ensure that funds are calculated and adjusted accordingly and that all the appropriate paperwork is completed and registered so that title to the property is transferred. A Mortgage Notary Public will give you peace of mind by handling all of the necessary details of your real estate purchase, sale or mortgage.